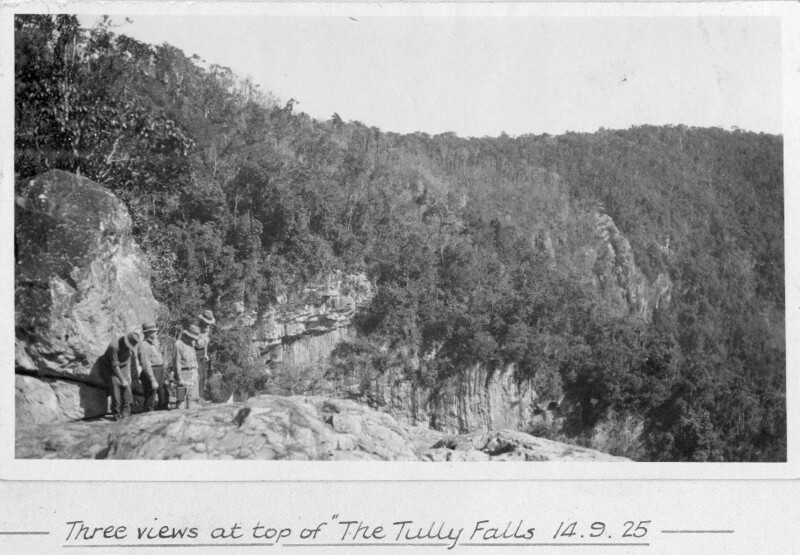 In September 1925 a group organised by Honourable E. G. Theodore took to the rugged land of North Queensland to explore the development potential of Tully/Kareeya Falls. 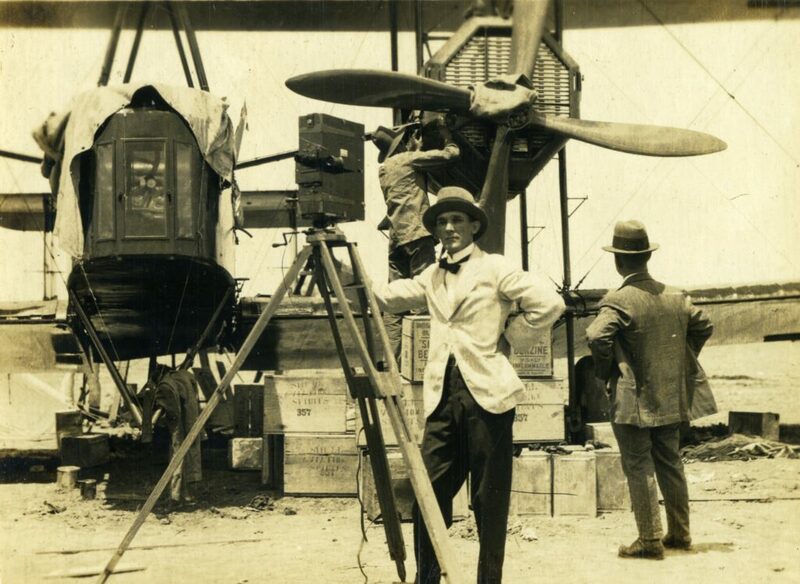 A first-hand account of the arduous journey and subsequent observations was published by E. H. R. Greensill in the Townsville Daily Bulletin, 3 March, 1926. 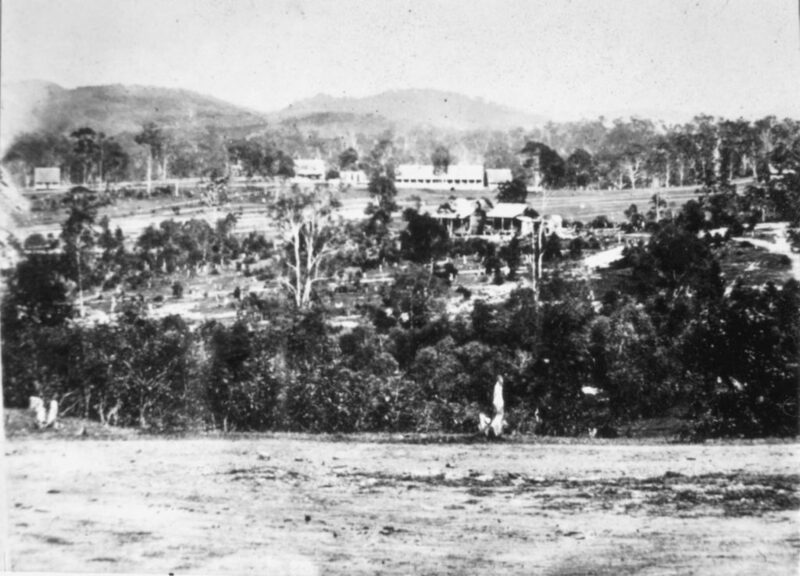 With the aid of three Aborigines, a group of twelve spent eight days traversing alongside rivers, up mountains, and through narrow gorges. Throughout his account, Greensill notes the loamy soil, the deep pools of water along the Tully River, and upwards of 55,000 acres well suited for farming and settlement. 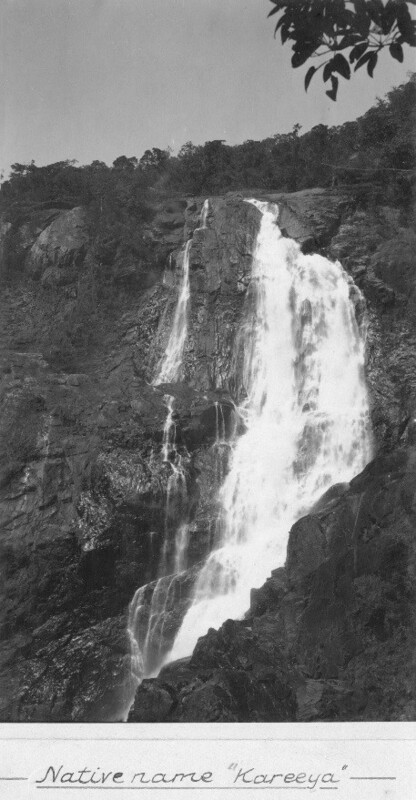 It surmised that because September a dry month and the considerable flow of water at the time of the visit, that Tully Falls had hydro-power potential. In addition to development potential, Greensill informs readers of dense patches of broadleaf stinging tree, a horse’s reaction to such, attempts at dodging ‘lawyer vines’, and nights spent telling tales around the campfire. 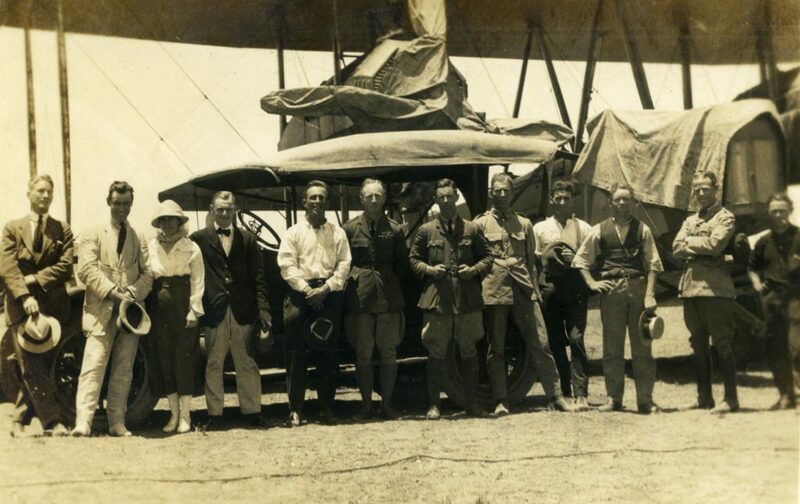 When the people of Innisfail prepared to take part in the centenary celebrations marking 100 years since Queensland was proclaimed a state:1859-1959, the Italian community in Innisfail raised £5,000. 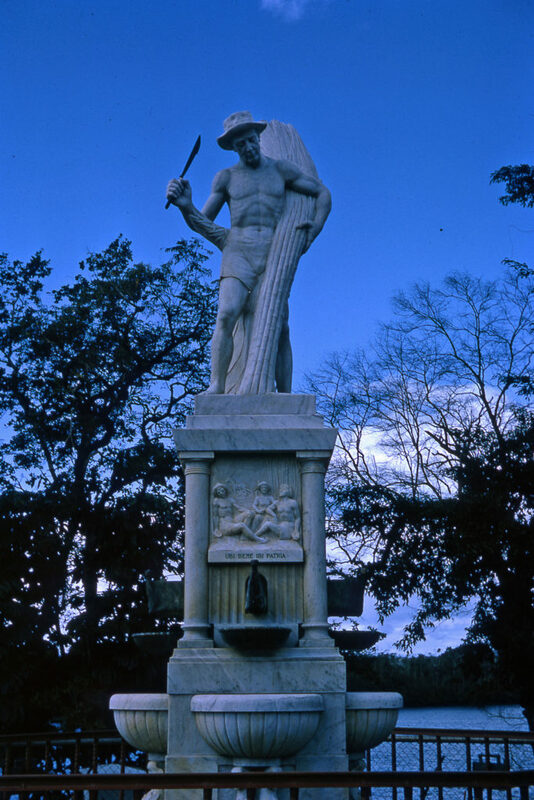 They organised a statue to honour the pioneers of the sugar industry using the same marble chosen by Michelangelo for his masterpieces. By the time thecelebrations took place a life size marble statue of a cane-cutter made in Carrara arrived from Italy. Erected on the Esplanade,overlooking the Johnstone River near the junction of Edith and Rankin Streets, it is set on a square plinth in an octagonal pool with water spouts on the sides featuring sea creatures. 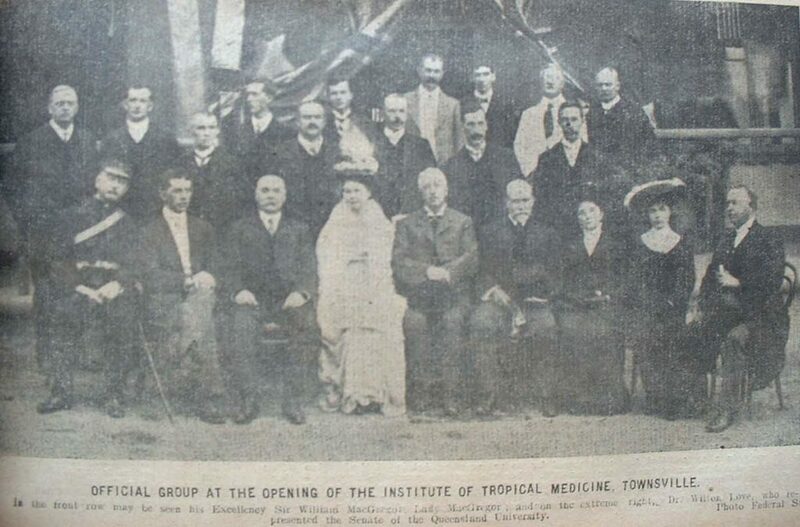 Immigrants from Malta, Spain and Yugoslavia came to live and work in Innisfail and joined the Italians in the development of the sugar industry which, from 1864, brought great prosperity to North Queensland. 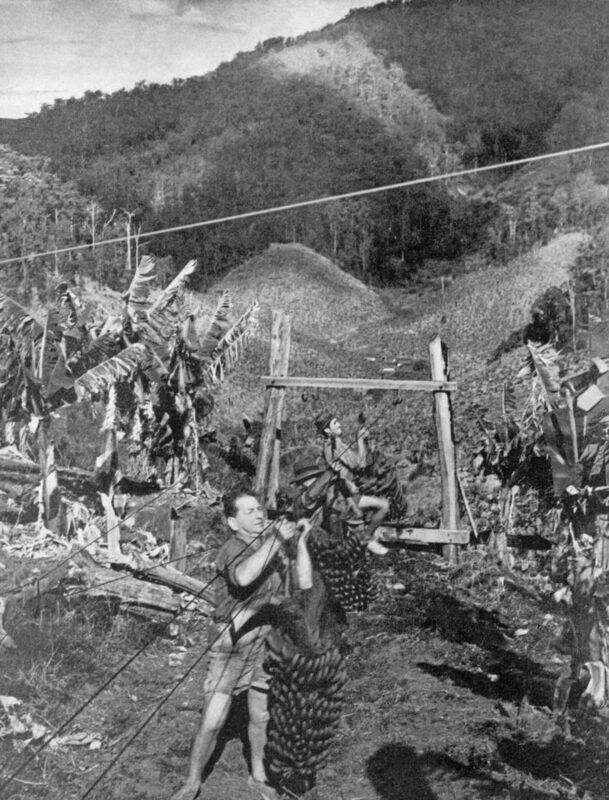 For some years indentured Melanesian labour, known as Kanaka, was used in the cutting of cane, but this was halted in 1885. 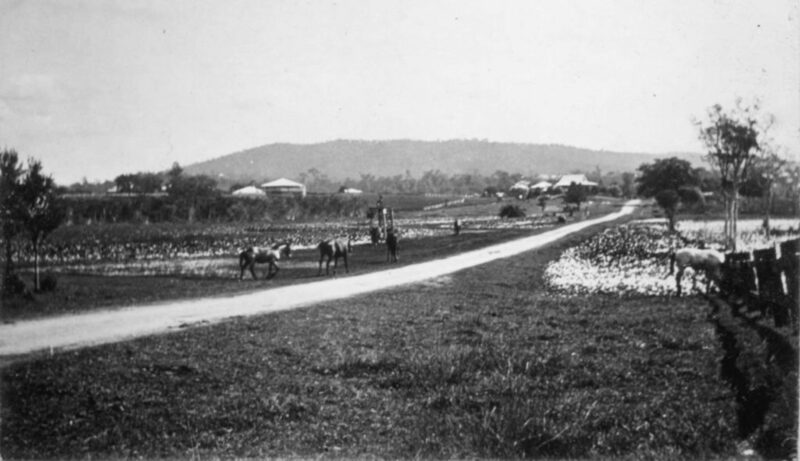 By 1891 large numbers of Italians arrived and the cane fields spread along the Queensland coast providing work for more and more hard-working immigrants, who cut the cane by hand until it was phased out by the 1960s and 1970s.